Brian Joss – A decades-long rivalry between two world champion racing drivers will finally be settled when brothers Mark and Gavin Cronje square up at the 2019 Jaguar Simola Hillclimb. The duo will compete head-to-head in identical Jaguar F-TYPE SVRs and by the end of the event, which runs from May 2 toMay 5, race fans will have an answer to the million-dollar question – who’s faster, #24 or #25? 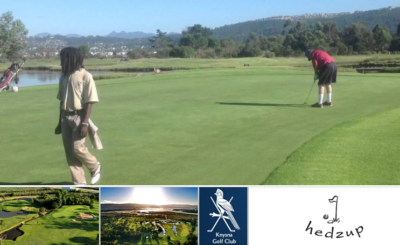 The brothers are well equipped to take on the 1.9km hill at the Simola Golf Resort in Knysna, with a wealth of racing experience across a wide variety of formulas between them. The fierce rivalry began around the age of ten for both boys, when Mark (#24) and Gavin (#25) discovered they were fighting for podium positions and race wins in go-karts, not only against other competitors but with each other. Gavin, affectionately known as the “Ginger Ninja” in local circles, managed to secure the World Rotax Max championship in Puerto Rico in 1999, and Mark followed suit scooping the same title when the world finals were held in Pretoria in 2003. The two, 16 months apart in age and now 39 and 41 respectively, have battled for the same bits of both tarmac, gravel and dirt as works drivers, often for rival manufacturers, in saloon car, rally and offroad races since the 1990s. Their racing careers have taken different paths in recent years with Gavin focusing more on the circuit scene with seat time in A1GP, Formula VW, Euroseries 3000, Formula Le Mans and currently in a Ginetta Corvette V8. Mark, meanwhile has enjoyed successes in local and international rally championships along with a recent appearance in the World Rallycross round held in Cape Town. 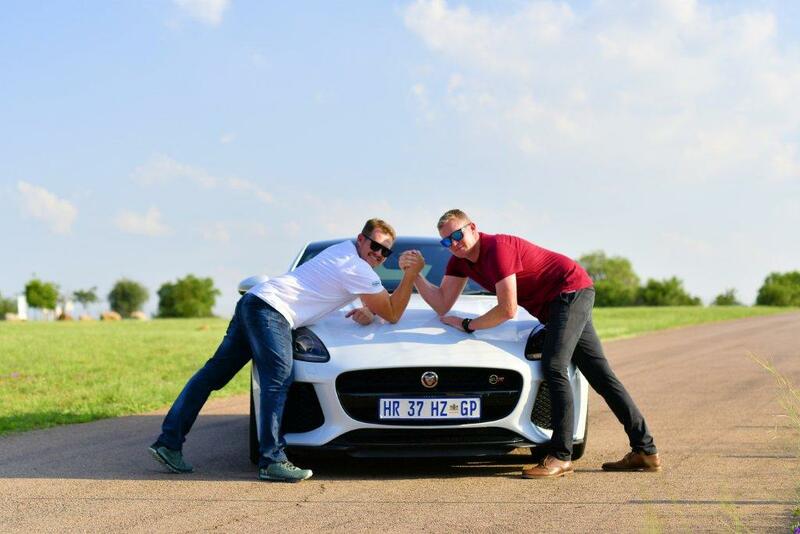 One thing is certain, neither Mark nor Gavin will accept that their sibling is quicker, but the score is set to be settled once and for all at the 2019 Jaguar Simola Hillclimb. For the first time ever the brothers will compete in identical machinery – a pair of ferocious Jaguar F-TYPE SVR Coupés with a total of 846kW and 1400Nm between them. Jaguar’s performance flagship sports car has secured numerous podium spots at South Africa’s premiere racing event over the years, and has all the ingredients needed to tackle the 1.9km service road leading up to the Simola resort. With a V8 supercharged engine driving all four wheels through an 8-speed automatic transmission the F-TYPE SVR can scorch from 0-100km/h in just 3.7 and on to a top speed of 322km/h. It can also be specified with a 398mm front and 380mm rear Carbon Ceramic Brake package to reign in the immense speed it gathers between corners. First held in 2009, the Jaguar Simola Hillclimb celebrates its tenth anniversary this May. 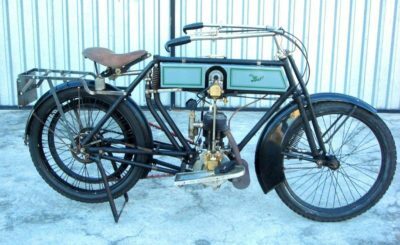 As always the racing will kick off on Friday (2 May) with the annual Classic Car Friday competition, followed by King of the Hill practice and qualifying sessions on Saturday, two more qualifying runs on Sunday morning and the coveted King of the Hill Finale on Sunday afternoon. 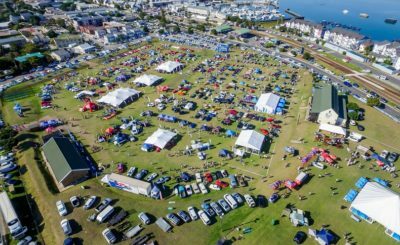 Race fans who cannot be present in Knysna will have the choice of watching on two live stream platforms. Viewers can go to Jaguar South Africa’s Facebook page at www.facebook.com/JaguarSAduring the event to watch practice, qualifying and class final runs as they happen. Jaguar South Africa’s YouTube channel at www.youtube.com/user/JaguarSA1will also stream nonstop from Friday morning to Sunday evening with a continuous loop of on track action when no live racing is taking place. The YouTube feed will also feature some video-on-demand highlights, separately to the main stream. You can also follow the 2019 Jaguar Simola Hillclimb action on social media platforms before, during and after the event using the #JaguarSHChashtag. 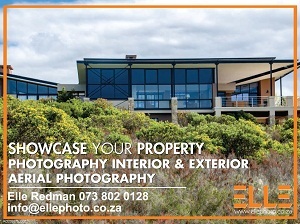 Or go to www.jaguarshc.co.za for more info.